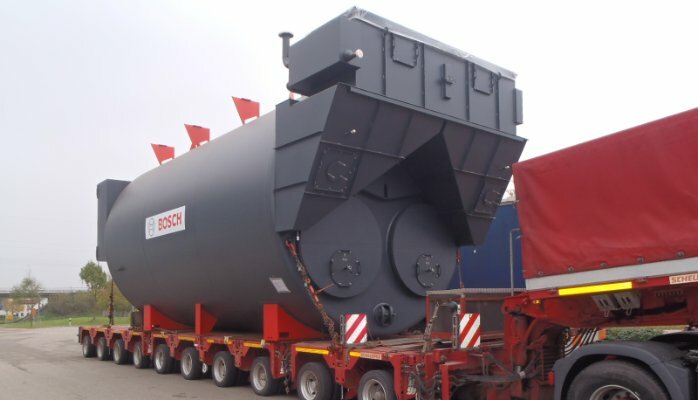 Special transportation of a 40-ton Bosch steam boiler via Eco Steam Trading & Consultancy. 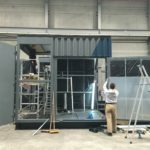 High-profile steam projects at start of 2017! 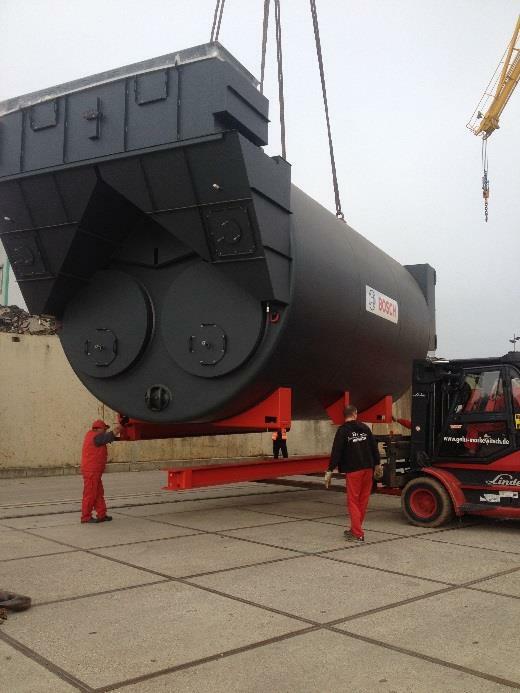 After several high-profile projects in the last quarter of 2016, Eco Ketelservice Verhuur (boiler rental service) started off 2017 in the same manner. 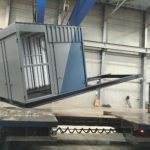 Besides the usual daily rental of boilers, a rental project with four 7-MWth hot water boilers, including the construction of connecting piping, was realised in January. All of this for the purpose of supplying heat to a large heating network. 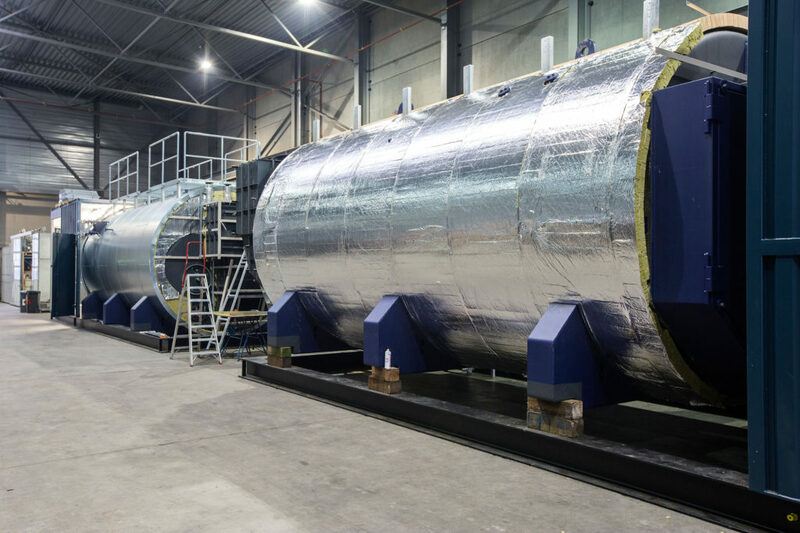 In February, four 20-ton steam boilers were supplied as rentals and commissioned. AIB-Vinçotte provided the final inspection for this work. 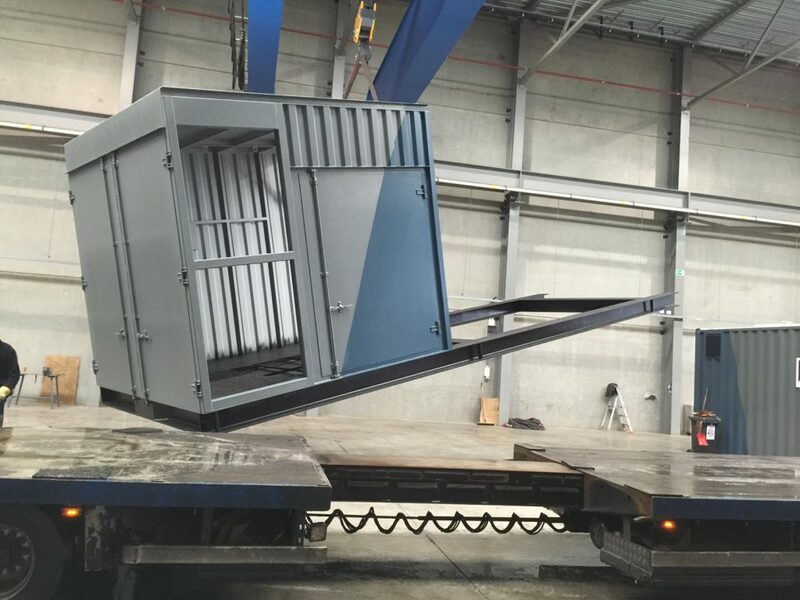 These four units, manufactured by Bosch (UL-S-IE 22000 x 23.5), are equipped with economisers, O2 regulators and speed-controlled burner motors (75 kW). This is to achieve the highest possible return or the lowest possible gas consumption. What is involved in building, maintaining, delivering and commissioning a steam or hot water boiler? 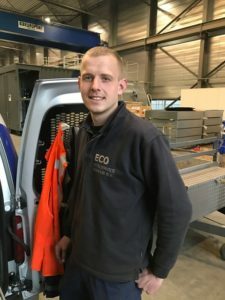 As a field service engineer, Tim Trommelen (25), is responsible for installing boilers, carrying out on-site maintenance and resolving any faults. The wishes of the customer are taken into account as much as possible, but the installation of a boiler is also dependent on the power and water supply. Once the boiler is level, the power and water supply can be connected, and the boiler can be filled. 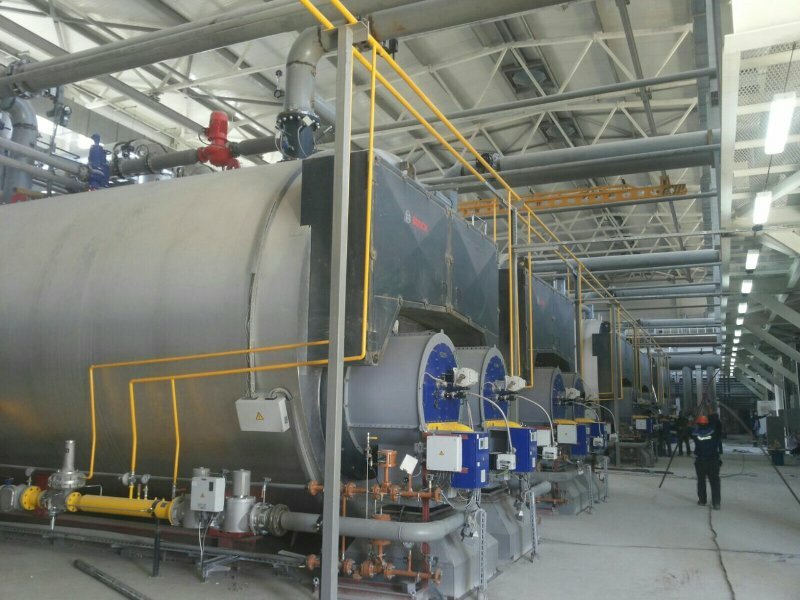 Then, various tests are performed and the safety and protection devices, the functioning of the burner and all the settings are checked. The pressure and temperature are adjusted to the wishes of the customer, followed by a brief instruction. Eco is available 24/7 if an unexpected fault occurs, or in the case of any questions! 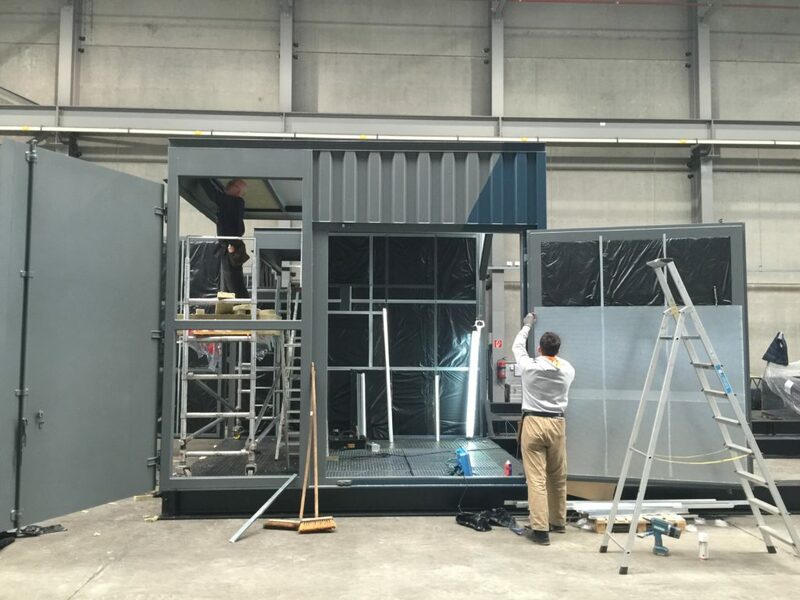 The total work package and the variation mean that our engineers enjoy their work very much. Steam is and will always be necessary. That is why Eco Steam and Heating has again significantly expanded its rental stock in the past year. 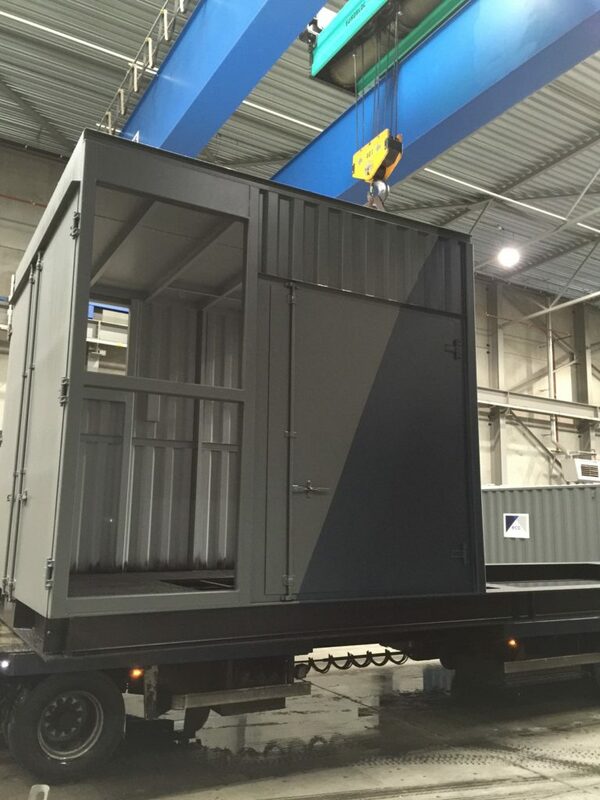 These installations meet all legal requirements and regulations, and all applicable environmental, noise and safety requirements. All our boiler systems are built in the same uniform manner and fitted with durable, high-quality components. Are you wondering how this is done? Look here for a detailed impression. 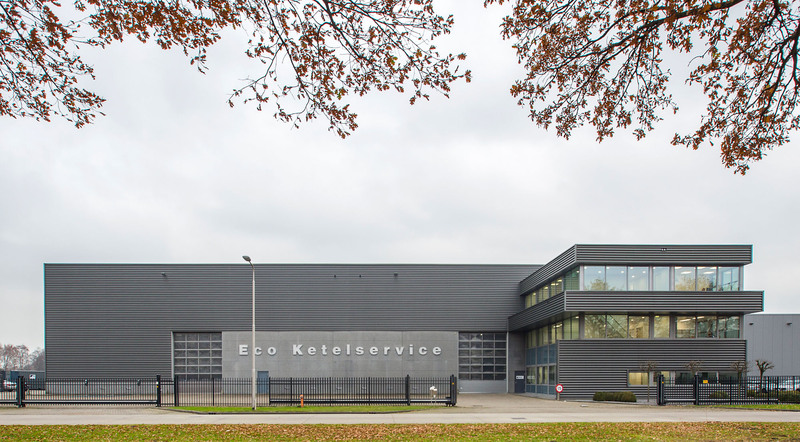 Eco Steam and Heating has been located in its building on Hectorstraat in Tilburg since 2002. Over subsequent years, Eco has experienced good growth. Not only in the number of employees, but also in the number of rental steam and hot water boilers. 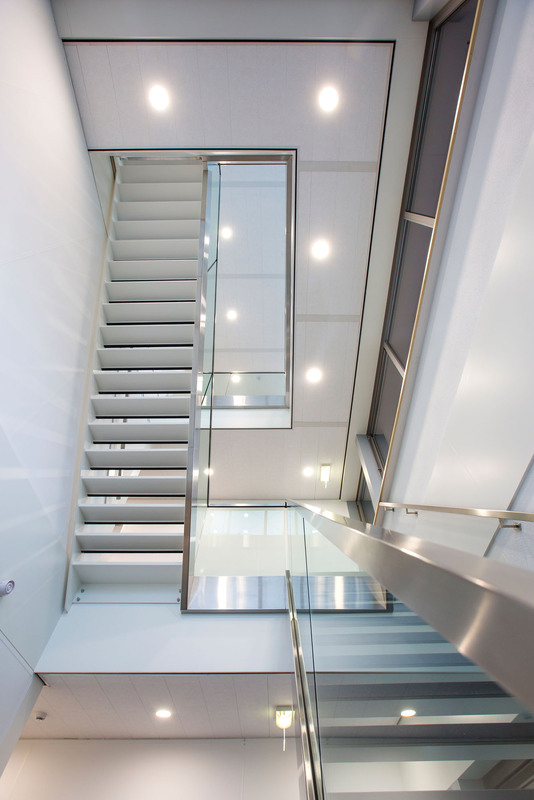 Despite anticipated growth, further expansion of the site and the office space was required. Early 2015, the premises were expanded by 9,000 m2. This brings the total surface area now to 20,000 m2. In May 2016, the construction of an additional floor and the renovation of the existing floors were started. The work has now been completed and we welcome you! 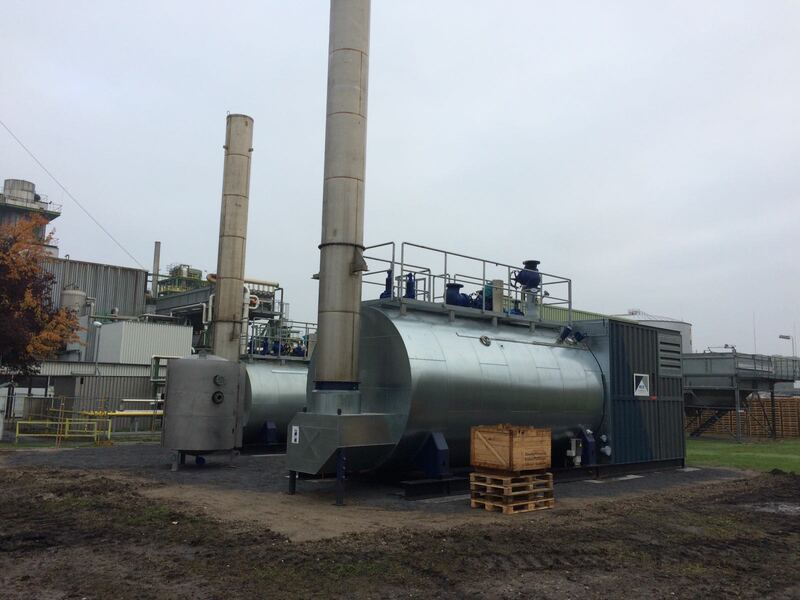 Eco Steam and Heating has again significantly expanded its rental stock in the past year. 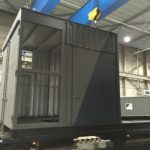 These installations meet all legal requirements and regulations, and all applicable environmental, noise and safety requirements. All our boiler systems are built in the same uniform manner and fitted with durable, high-quality components. Are you wondering how this is done? Look here for a detailed impression. 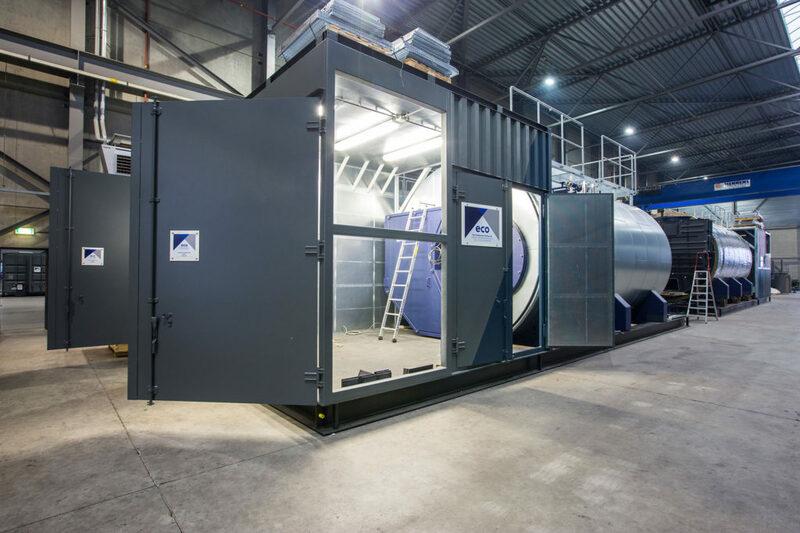 Eco Steam and Heating has been nominated for the Dutch National Business Success Award 2016! The broadcast of the television program ‘The Successfactor’ on RTL provides insight into who we are, what we do and why we are nominated for this award! 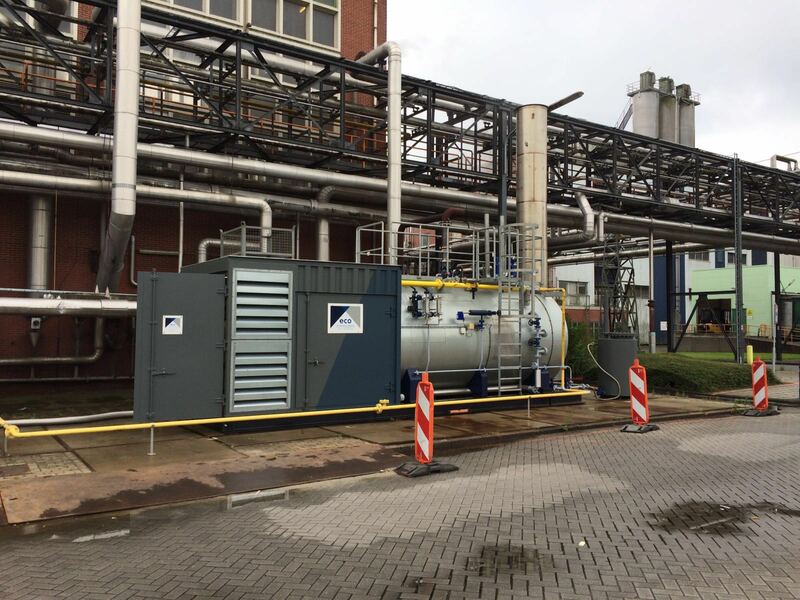 Eco Ketelservice Verhuur bv installed last week in Hannover two hot water boilers for energy company Enercity. 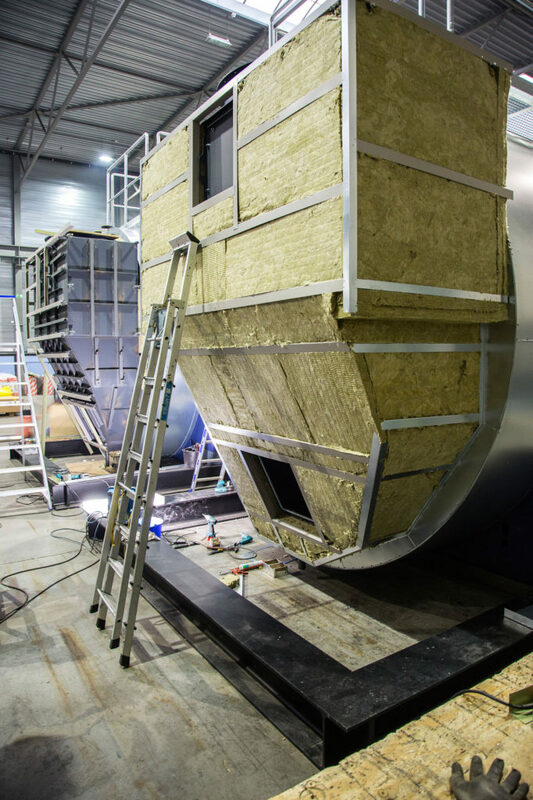 Enercity delivers electricity, gas, district heating and wood and water energy. 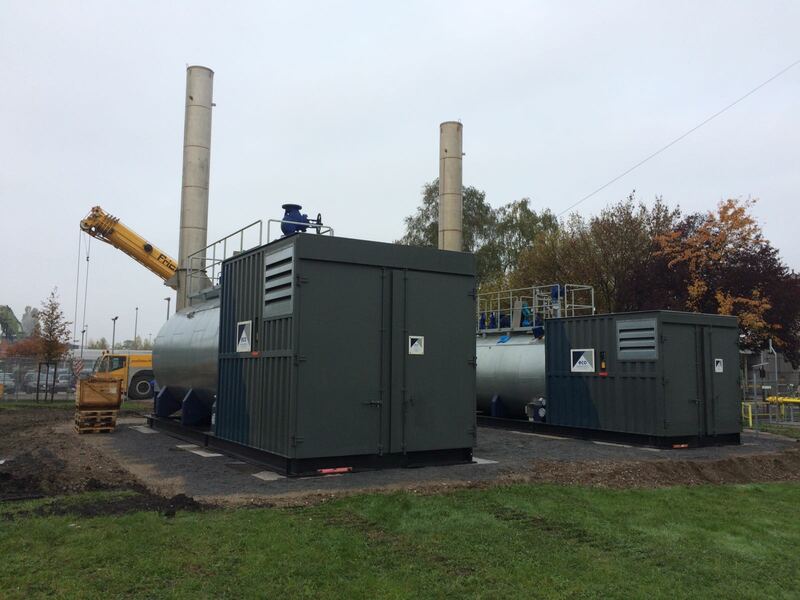 The two hot water boilers from Eco Ketelservice Verhuur have an capacity of 4 MW and 10 MW and is used for district heating. 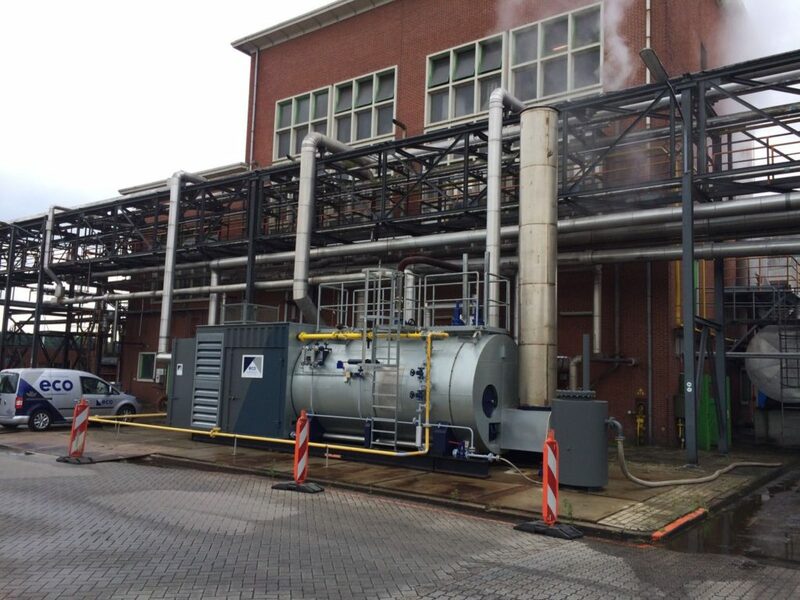 Eco Ketelservice Verhuur installed last week a 6-ton steam boiler for maintenance purposes, at a potato processing company.